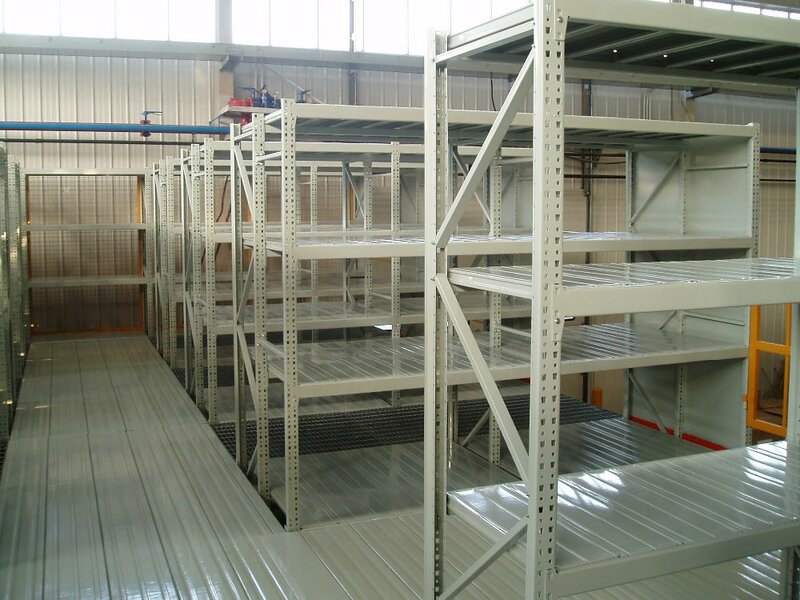 Find Mass Shelves, Bookshelf Decor , Decorative Shelves on Industry Directory, Reliable Manufacturer/Supplier/Factory from China. 8.no screws design to protect environment. 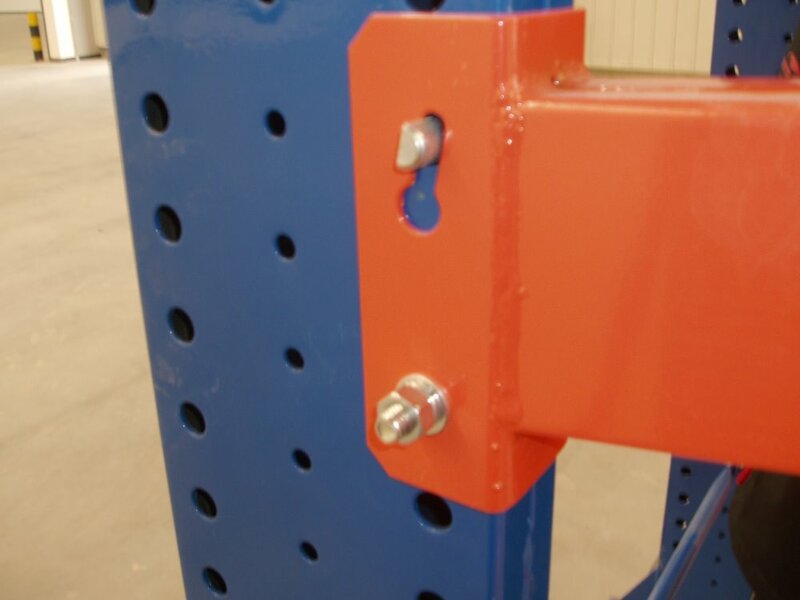 9. shelves can be changed according to customers' demand. 10. encased with wood guard board, comfortable. 11. lock and key, not easy to open mutually. 12.used in schools, university libraries, etc. 13.size, color, thickness can be adjusted to your requirements. 1. We can accept the OEM &ODM services . 2. First confirm the Office Furniture model on our brochure ,and then tell our sales the requirements of your designed products ,the size ,color ,the way to print the logo and the quantity ,the packing details .It is better the customer can offer the drawing and the photos of the needed product , so that our engineer can know exactly about what the customer really need . 4. Quotation and scheme confirm : the sales will contact you after the first design scheme ,and send you the specific quotation and scheme for the customer’s confirmation .If need change ,we will design it again as the customer’s requirements ,and then confirm. 5. Sign the contract and pay the advance deposit: After the customer make sure the design is okay ,we will send the proforma invoice ,the customer confirm and sign it ,and then make the 30% payment as the advance deposit . 7. The customer paid the residual balance .and we make the shipment . 1.Can I negotiate the Prices? Yes, we will consider discounts for multiple container load of mixed goods or bulk orders of individual products. 2.What is your minimum order requirement? We have indicated the MOQ for each item in the price list. But we also can accept sample order. We accept T/T and L/C at sight. 4.What is the production lead time of my order? 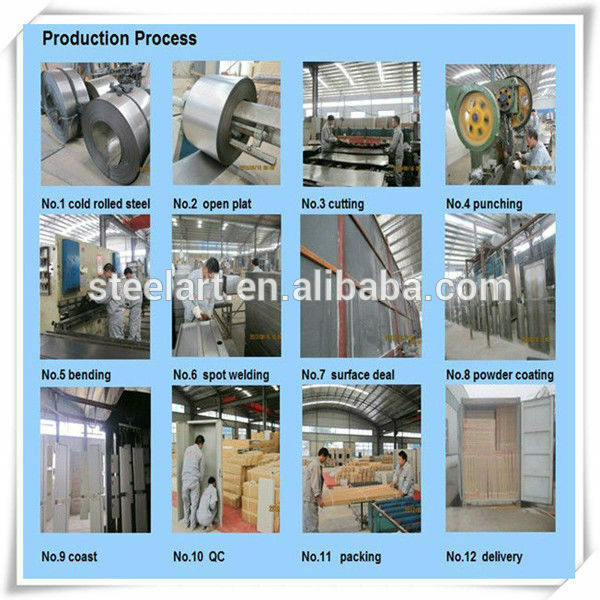 Our lead time for general order is 20-25 days after received deposit. But it also depends on the size and complexity of the order. Please let us know the quantity and codes of the items so that we can advise a production schedule. 5.What is the meaning of Warranty of your products? Warranty means we will cover 4 years for normal use of our product. 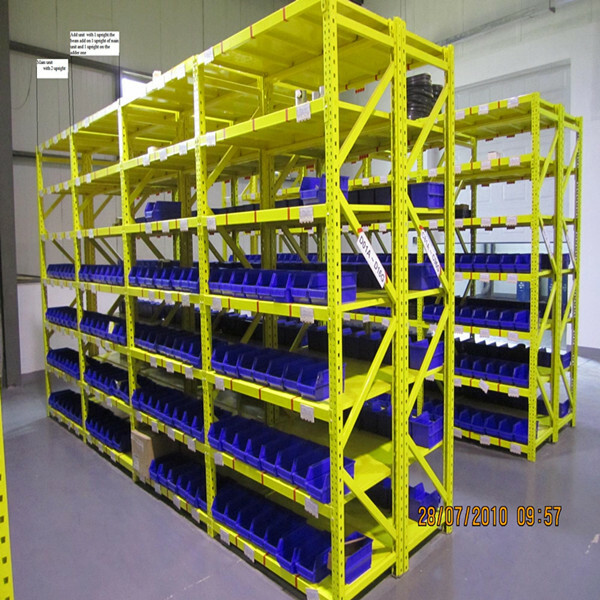 Contact us if you need more details on Space Shelving. 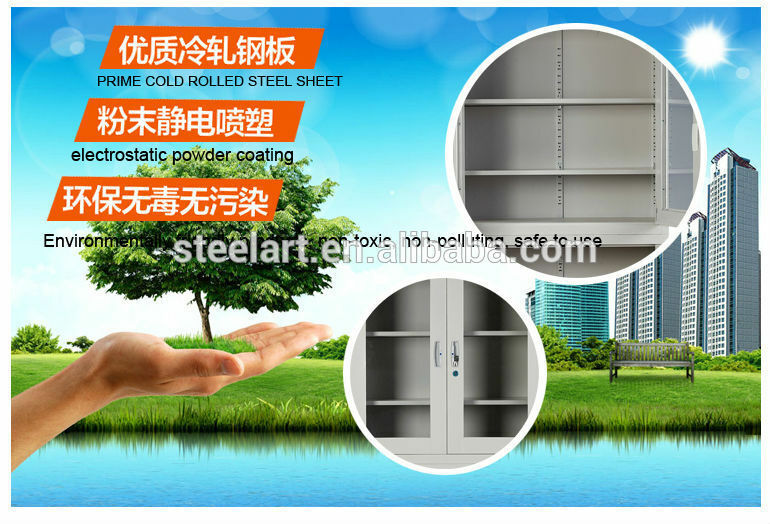 We are ready to answer your questions on packaging, logistics, certification or any other aspects about Stainless Steel Space Shelving、Stainless Steel Space Shelving. If these products fail to match your need, please contact us and we would like to provide relevant information.